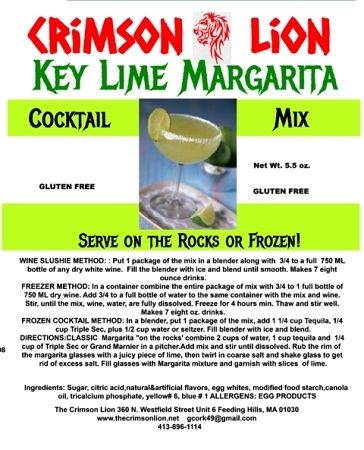 This Margarita mix is a top seller and a delicious drink. the Cocktail Hall Of Fame at Margaritaville. 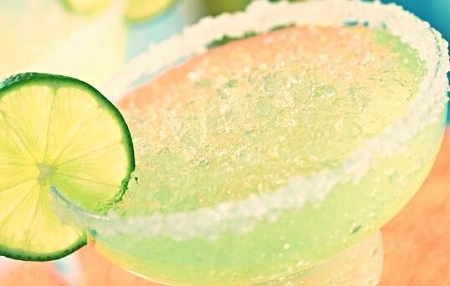 1 to 1 1/2 cups Tequila and fill the blender with ice. Blend and serve for an outstanding refreshing drink. 1 1/2 oz. ( 1 jigger of The Crimson Lion mix), 1 1/2 oz. ( 1 jigger Tequila) add cold water. Shake well in cocktail shaker., Fill glass with ice and pour contents of shaker in a glass.